Dubai Marina is one of Emaar properties masterpieces. It is a very popular district in Dubai. It is the largest man-made waterfront development and the most gorgeous of them all, built overlooking an artificial canal. 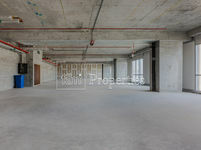 Having a commercial for sale in Dubai Marina is one of the best decisions one can make. If you are not already familiar with it, Dubai Marina is located on Interchange 5 between Jebel Ali Port and the area that hosts Dubai Internet City, Dubai Media City, and the American University in Dubai. Can you tell that Dubai Marina has a great location? 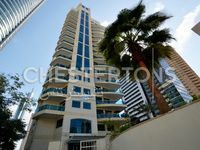 It is in great proximity to Dubai Walk and Jumeirah Beach Residence. 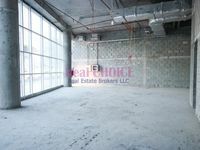 It is also close to some major business and commercial centers in Dubai, making it an attractive location for a commercial for sale in Dubai Marina. You can probably find any commercial spaces in Dubai Marina. Your commercial for sale in Dubai Marina could be an office space, a retail space, a shop, an office floor, a half floor, a meeting room, or just any commercial space that comes to mind. Pick any area, all locations in Dubai Marina are desirable. 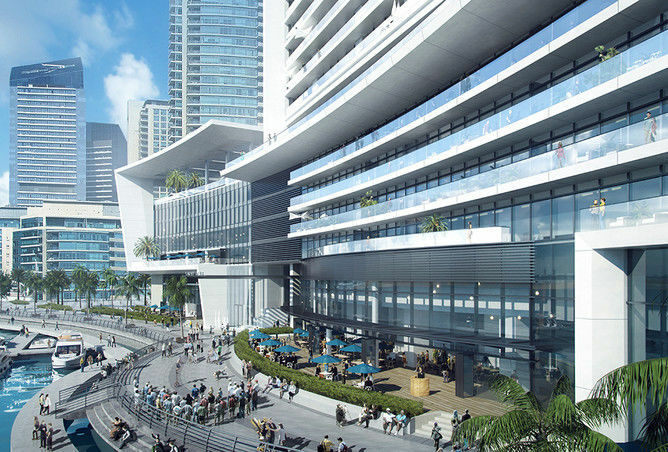 The development is a mixed-use project. Besides the commercial area, it is also residential; when completed, Dubai Marina will have over 120,000 residents. 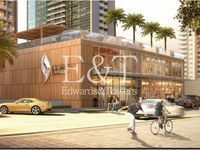 You can be part of it and get yourself an apartment, a villa, or penthouse next to your commercial for sale in Dubai Marina and be close to your work or business. Being a permanent owner in Dubai Marina is a dream for many, whether residentially or commercially. Dubai Marina is not just for nationals, it is also a popular option for expats. In Dubai Marina, All your needs are covered; you basically don't have to leave the district to find anything. You can find schools, medical centers, restaurants, pools, cinemas, retail stores, gyms, play areas, spas, hotels, and we can't forget the Dubai Marina Mall or Masjid Al Rahim. The best thing is, everything is within a walking distance. There are many fun activities to do in the area such as boating, fishing, and jogging. But one can't forget the simple pleasure that comes with walking around surrounded by greenery and the water. If you want to move in Dubai, you can always take Dubai's Metro red line and move around easily in the city. Although the district is still a work in progress, there are some many activities to do and places to explore in it. Imagine having your own location in Dubai Marina. It sounds great, doesn't it? A team of experts worked hard to bring you the best deals in Dubai Marina. You will definitely find a commercial for sale that you like in Dubai Marina somewhere in Just Property's list. 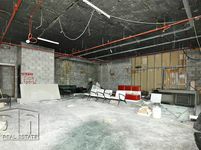 You will find the listing with high-quality images and detailed description to help you make an informative decision. It is time to take your search to the next level.